There’s nothing more satisfying during the football game than to chow down on a delicious grilled bratwurst. 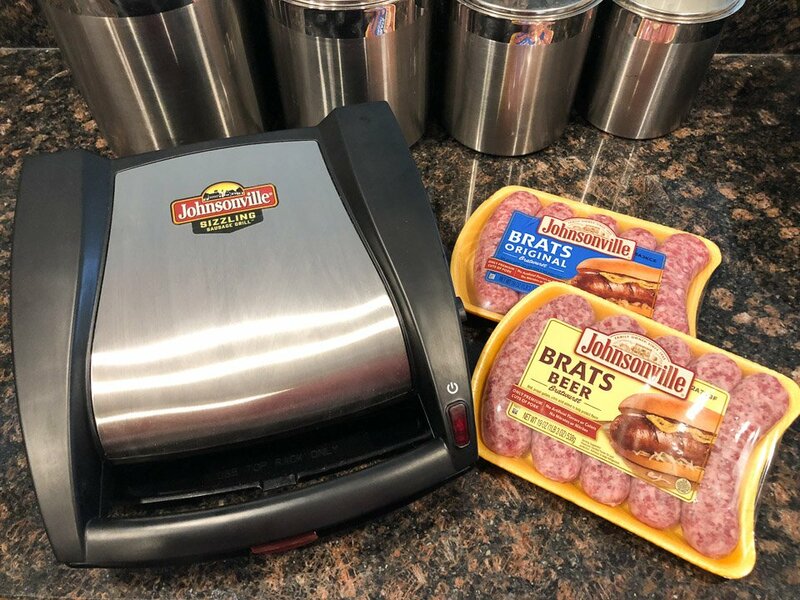 Johnsonville’s Sizzling Sausage Grill makes it quick and easy to cook perfectly grilled brats and sausages right on your kitchen counter. We can think of no better addition to your kitchen for the Big Game. 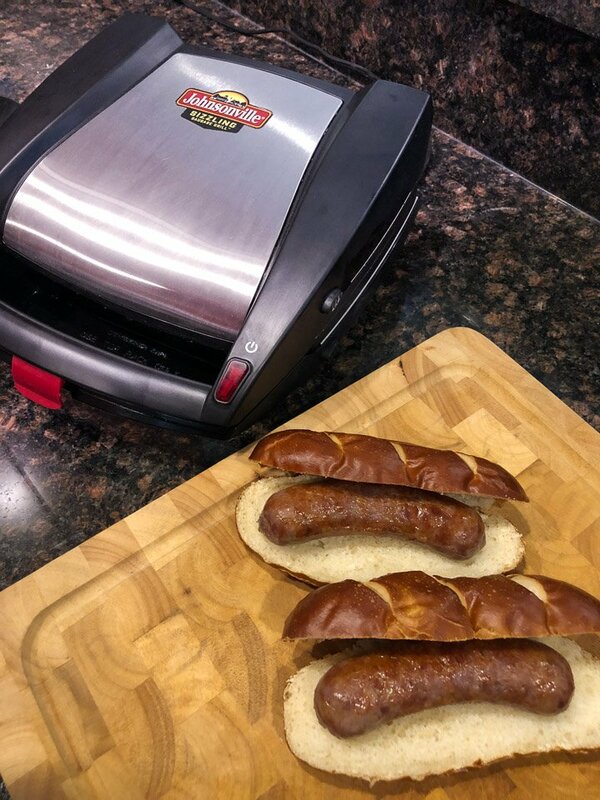 The Johnsonville Sizzling Sausage Grill is fast, easy to use, and cleans up in a snap. 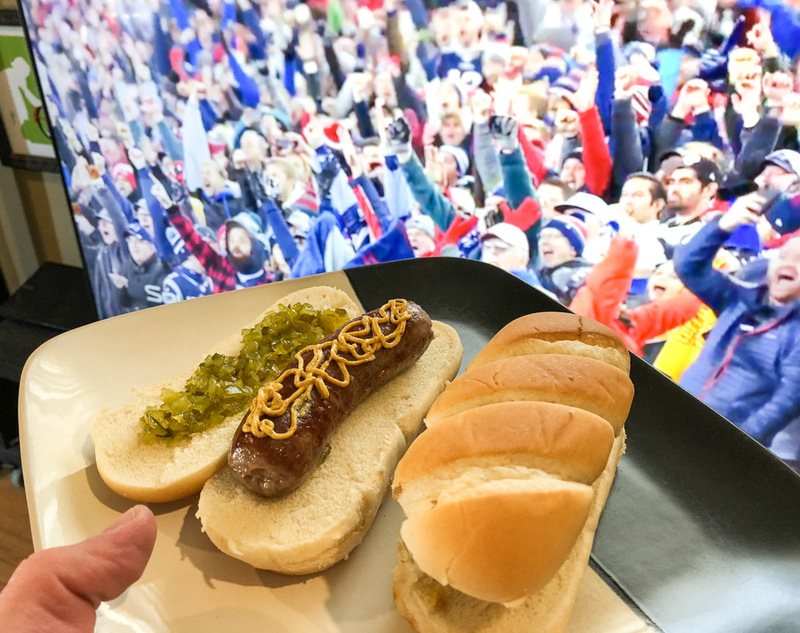 You can even set up at halftime, and be eating brats before the second half kicks off. 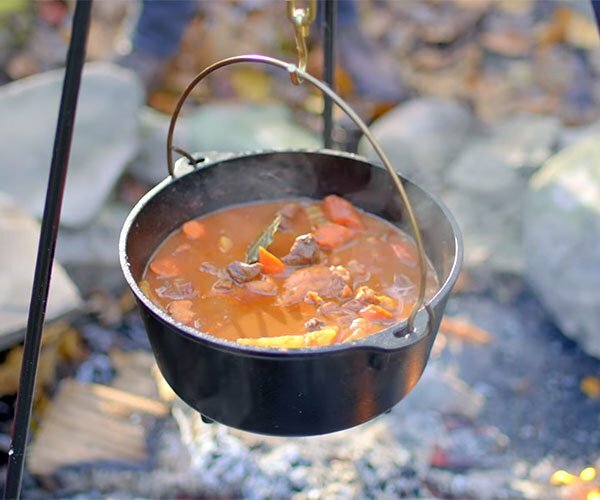 Forget firing up the grill outside in the snow and ice. 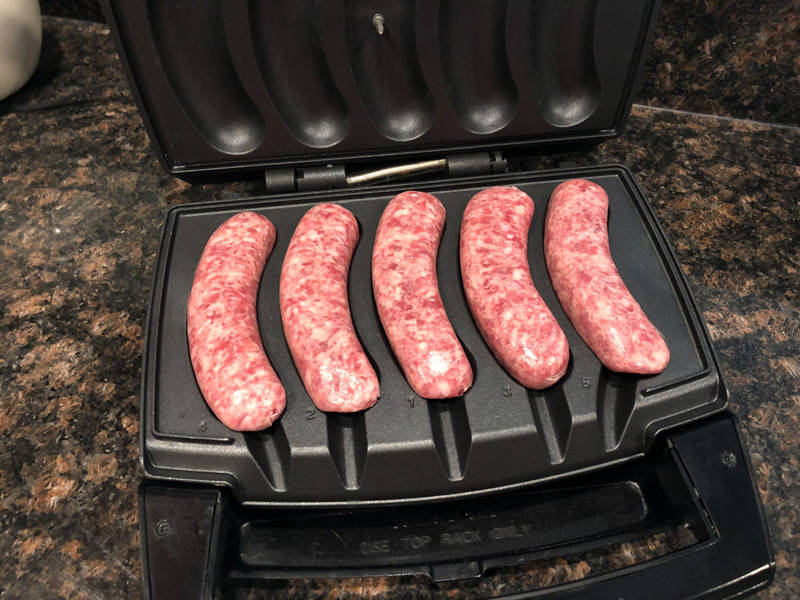 Just plug in the Johnsonville Sizzling Sausage Grill to any outlet, and load it with anywhere from one to five fresh sausages or bratwurst. 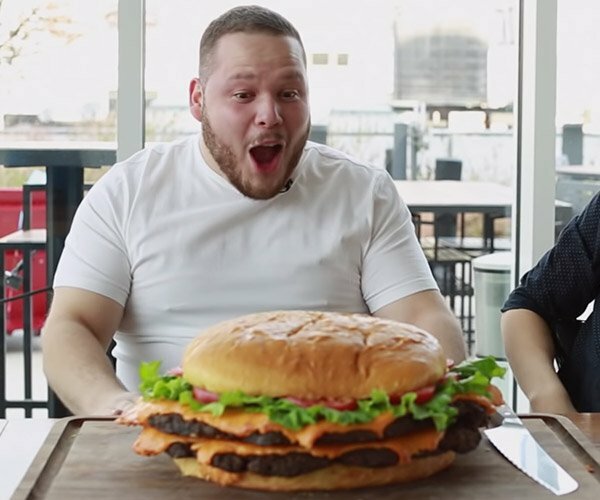 It's perfect for football parties, but you can also use it when you're living the bachelor lifestyle and just want a quick meal for one. Flip on the switch, and in about 10 to 15 minutes, you'll have beautifully seared, fully-cooked sausages - that delicious aroma filling your nostrils, ready to plate. 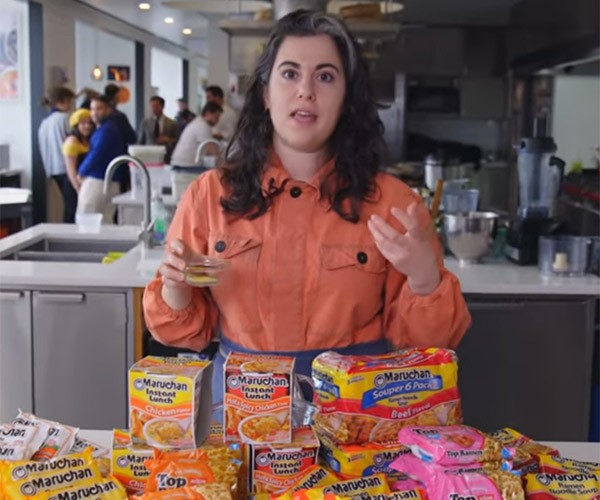 Just add buns and your favorite condiments. We like good old brown deli mustard and relish, but they're yummy with barbecue sauce too. We made batches of juicy Johnsonville original brats and beer brats, which taste especially yummy on pretzel rolls. 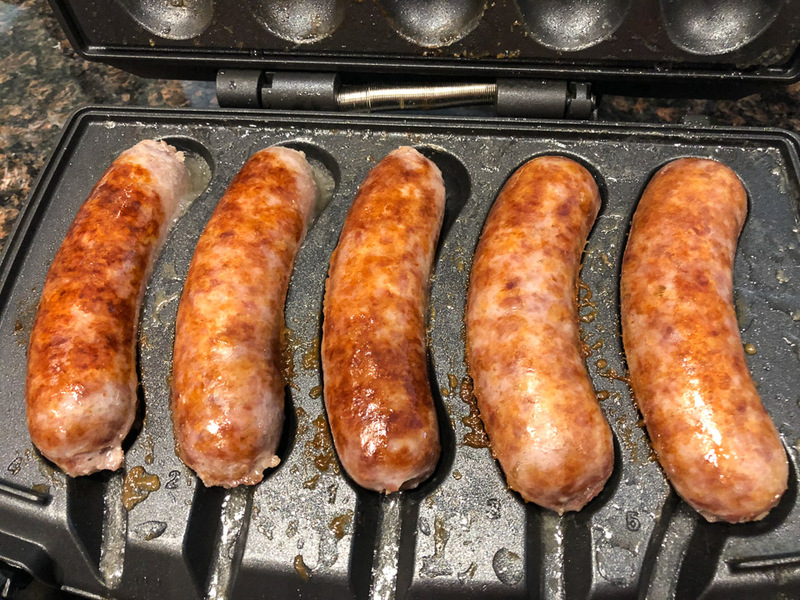 The grill works great with Italian sausage links too, if you care for something a little spicier. 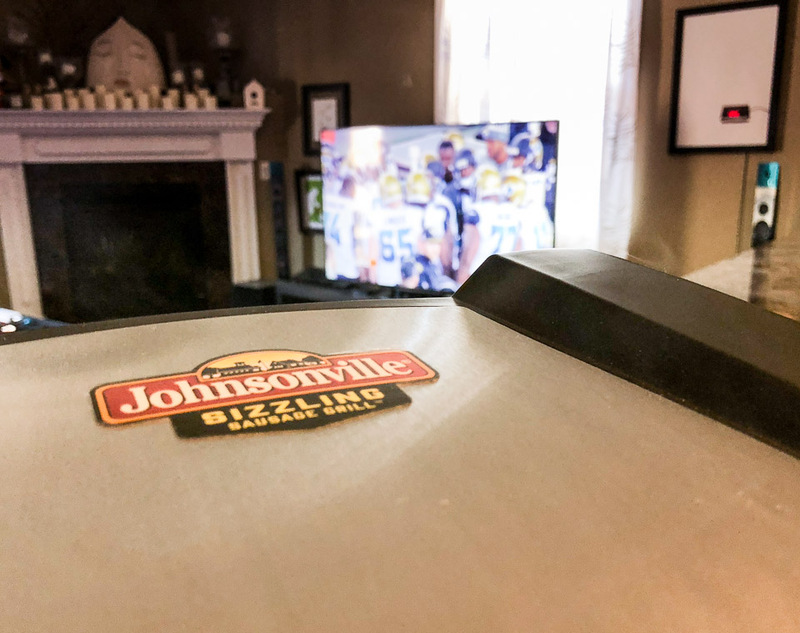 The Johnsonville Sizzling Sausage Grill is great for the Big Game, or any time. 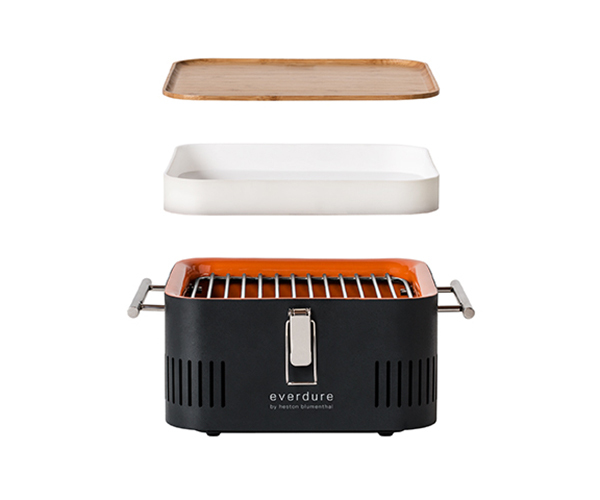 It's available for purchase now for less than $80 direct from Johnsonville or via Amazon. Order now, so you can have it in time for the Big Game!